FULL scale electrification on the National Rail network would be a ‘waste of money’, the rail minister Jo Johnson has told MPs. He was giving evidence to the Commons Transport Select Committee on 1 May in the wake of a report from the National Audit Office which revealed that the main reason for cancelling three electrification schemes last year was to save money, rather than to ‘avoid disruption’, as had been claimed. Instead, official attention is turning to alternative forms of traction to eventually replace diesel power, such as fuel cells and batteries. 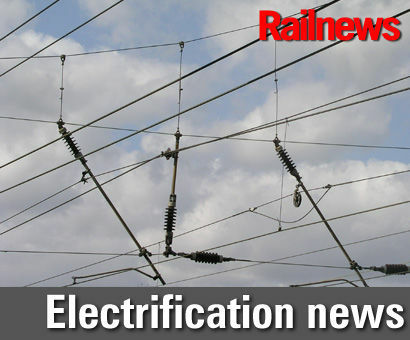 However, some electrification schemes are continuing, such as on the routes to Alloa in Scotland and Corby in Northamptonshire, and there are still plans to extend Great Western electrification to Bristol Temple Meads and Oxford by 2024.